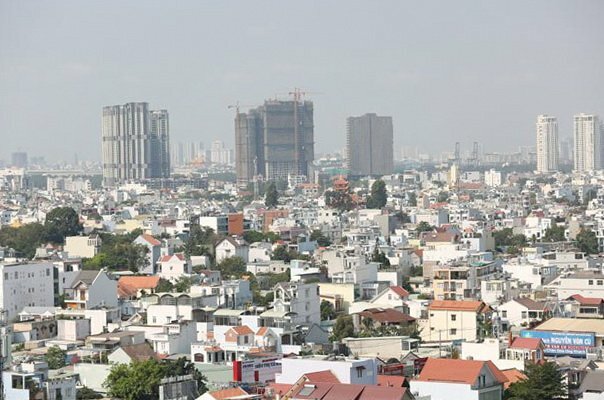 Admin procedure delays are hurting them and robbing the city of increased investment, real estate firms tell HCMC authorities. Representatives of 100 real estate firms who met with HCMC authorities Wednesday expressed disappointment that their requests and complaints have not been resolved for a long time now. Sometimes, they have to wait for years to complete an administrative procedure, they said. 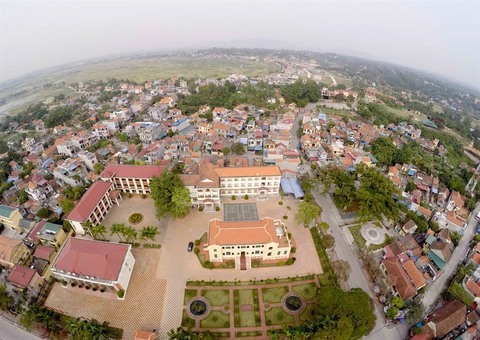 Chairwoman of real estate firm Quoc Cuong Gia Lai, Nguyen Thi Nhu Loan, said that 12 projects of the company covering 150 hectares (370 acres) were stalled. One of them, which has been approved by the city’s Construction Department, has been asked to return to the first step of acquiring permission, she said. The reason is that the construction department could not verify if the land for the project, which was acquired by the company in 2005, was public land or not. The acquisition has to be verified by the city’s Department of Finance, but it has not done this so far. Even after the company proved that the land was not public land, the finance department’s delay in producing a written verification has resulted in the project’s fate remaining unclear, Loan said. "No official has the courage to make a final decision, and documents keep going around between them. Eventually, the companies suffer," she said. Other companies at the meeting shared stories of similar struggles. 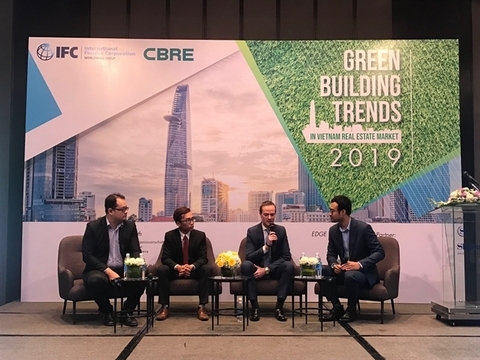 Nguyen Van Duc, a representative of Green Realty, said that it took his company 18 months to complete just one payment procedure for land use fees. 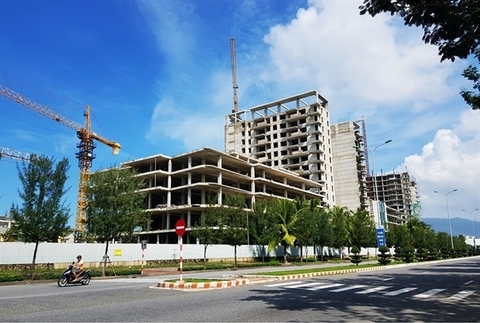 Bui Xuan Huy, CEO of Novaland, said that while many foreign investors are eyeing opportunities in HCMC real estate, procedural delays are chasing them away, as they fear costs will increase with time. 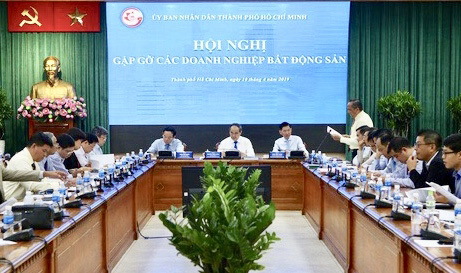 Tran Vinh Tuyen, Deputy Chairman of HCMC, admitted that some officials’ reluctance to take responsibility has resulted in delays. He agreed that authorities need to be more decisive in dealing with real estate procedures so that businesses are not affected by undue delays. Nguyen Thien Nhan, the chief of the city's Communist Party unit, said that a step-by-step chart of real estate procedures should be designed so that companies know what they need to do. There should be a deadline for all procedures, including exceptions, and these deadlines should be publicized. Department heads need to be flexible in helping businesses complete the procedures, he added. 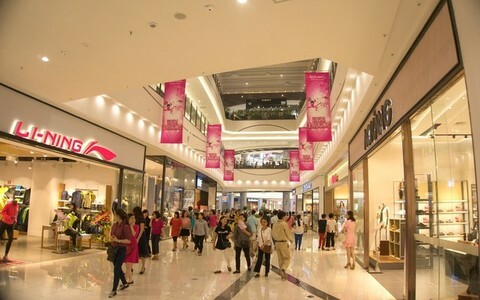 The HCMC real estate industry has been booming in recent years with the city’s population increasing by a million every five years. In the first quarter of this year, apartment prices increased by 14.9 percent over the same period last year.